It is a wonderful thing to give a talk to an enthusiastic audience, especially when comes with a chance to travel and meet new people. I was very lucky to have had this opportunity last week when I went to Houston Texas to give a talk on Red-throated Caracaras to the Houston Audubon Society. Mary-Anne Weber, along with Juanita Perkins arranged for me to travel to Houston to give this talk, and were my most gracious hosts during my trip. I did not have to stay in a hotel, but instead stayed with my friend Cullen Geiselman, a bat researcher who I met at the Nouragues Station. I am very grateful to have had this wonderful opportunity, and I thank all of the people who came out to hear me talk. 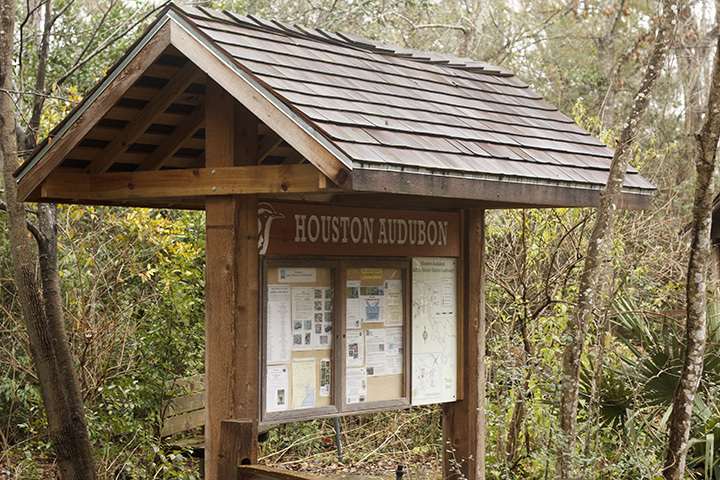 The Houston Audubon is located at the Edith L. Moore wildlife sanctuary, and has about 17 acres of woodland protected. 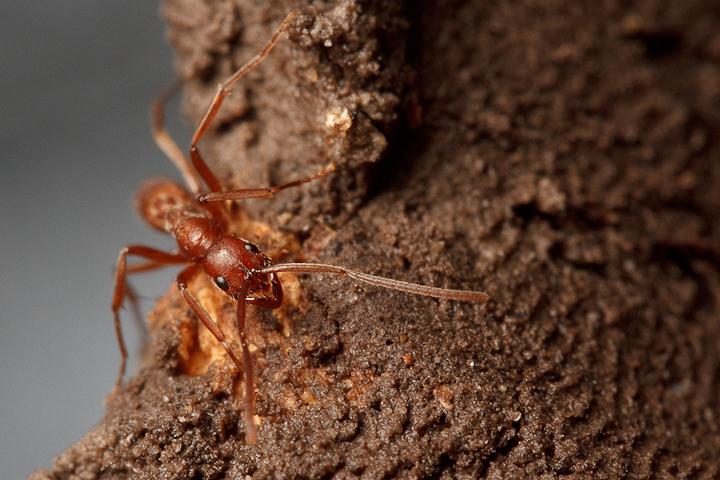 One of the first things I looked for at the Sanctuary was ants, and I was lucky enough to find this Leptogenys elongata colony. 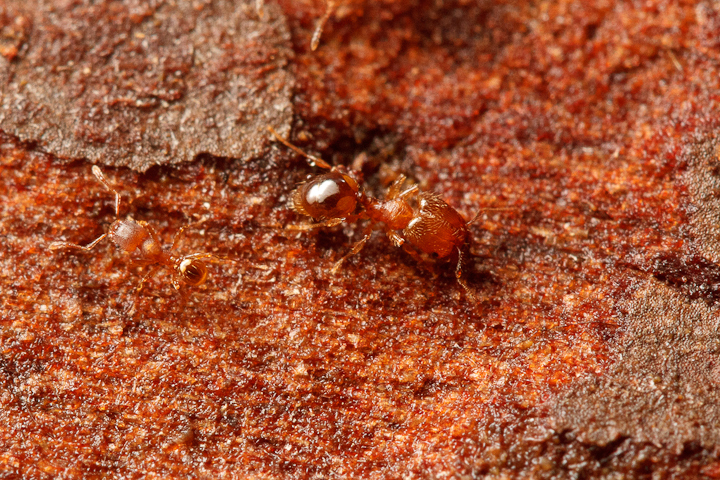 These are members of the subfamily Ponerinae, and are much different in form from the myrmicines and formicines I am used to. 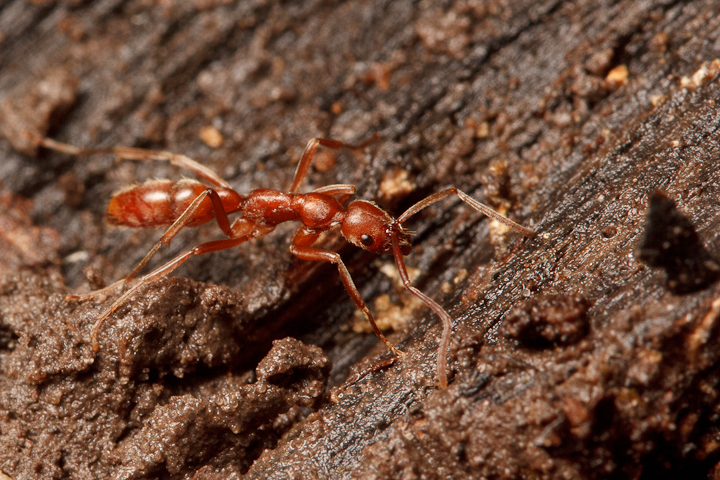 As their name suggests, they are gracile (slender and long limbed) and likely either run fast or climb trees. 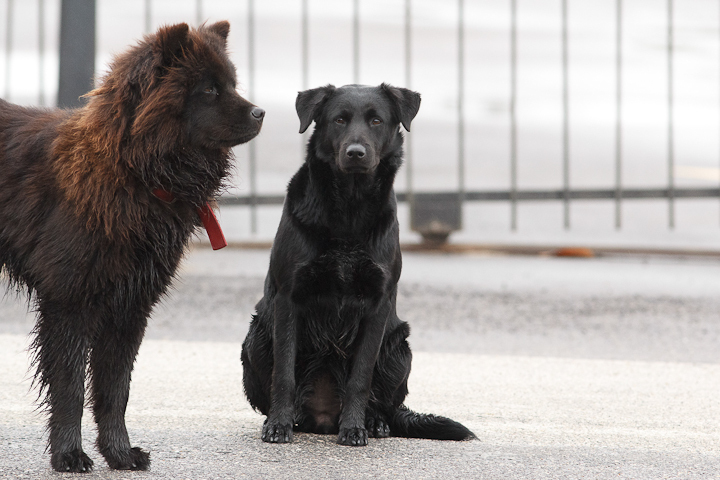 On this day, they weren’t going anywhere quickly because it was cold and rainy. 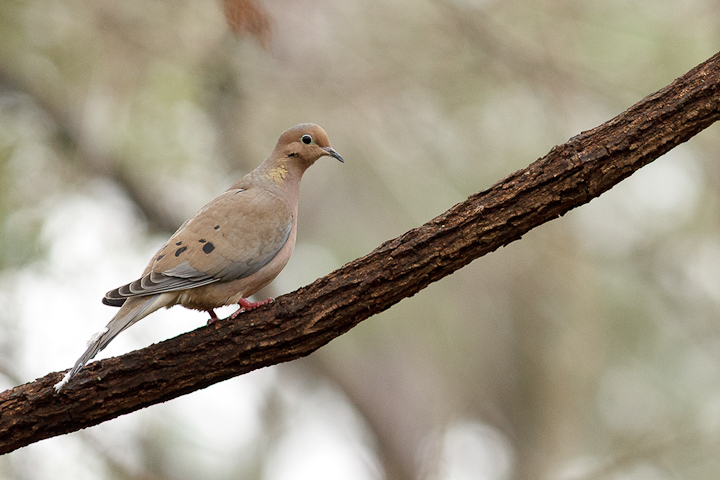 On Friday, after my talk, I went out with Mary-Anne Weber and Joe Smith for a birding outing. 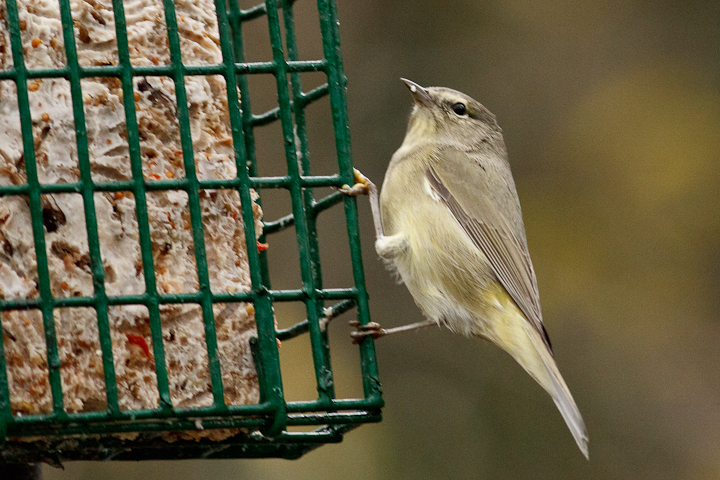 Here is something we don’t often see in Canada! 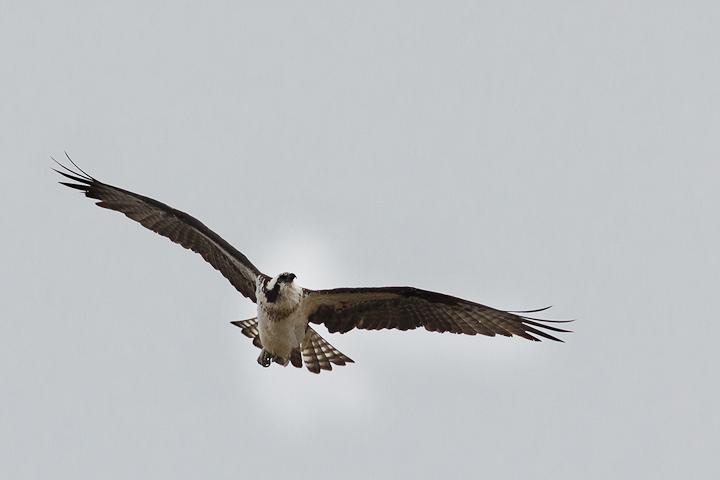 This osprey allowed a close approach using the time-tested technique of pretending we didn’t see it! 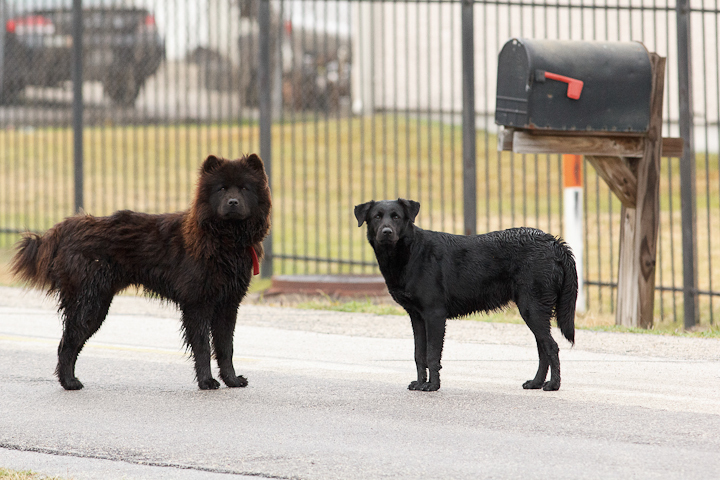 A couple of local dogs who thought they owned the place! 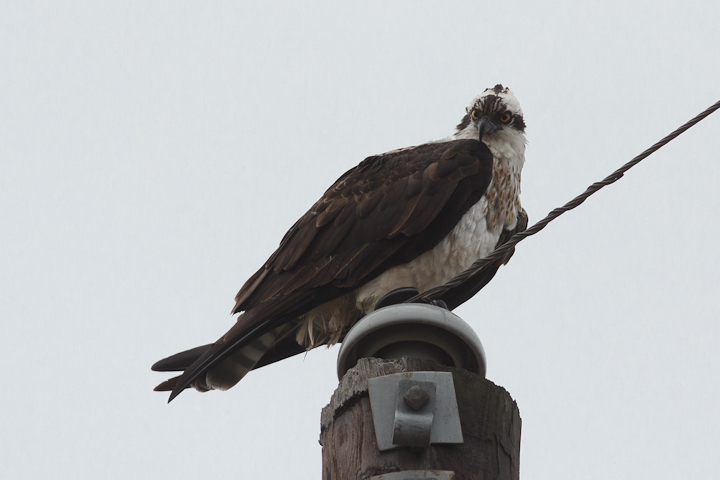 Several osprey were fishing in the stormwater retention ponds. 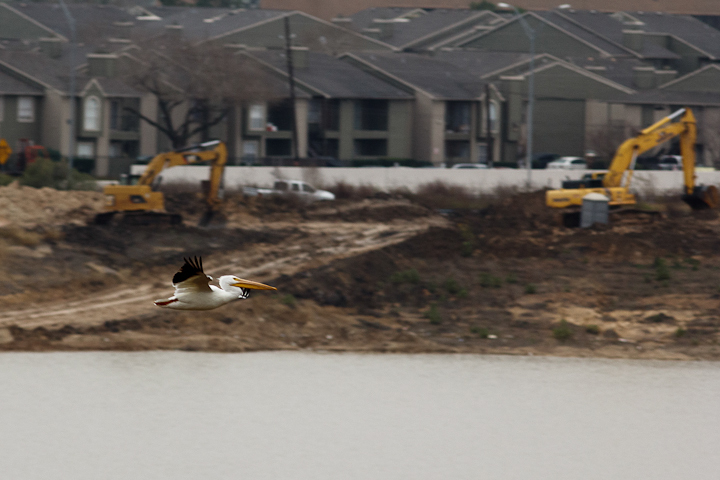 A white pelican flies by some construction. This is likely to be another Canadian visitor to Houston. 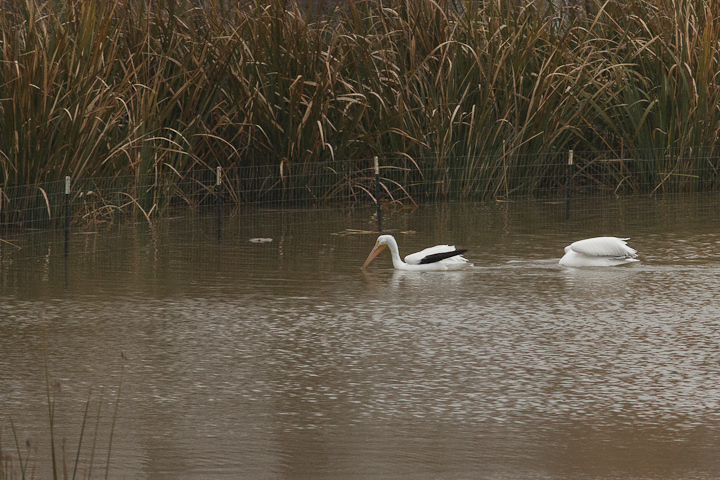 White pelicans engaged in feeding. They are not spectacular divers like Brown Pelicans, but they sure are majestic. . 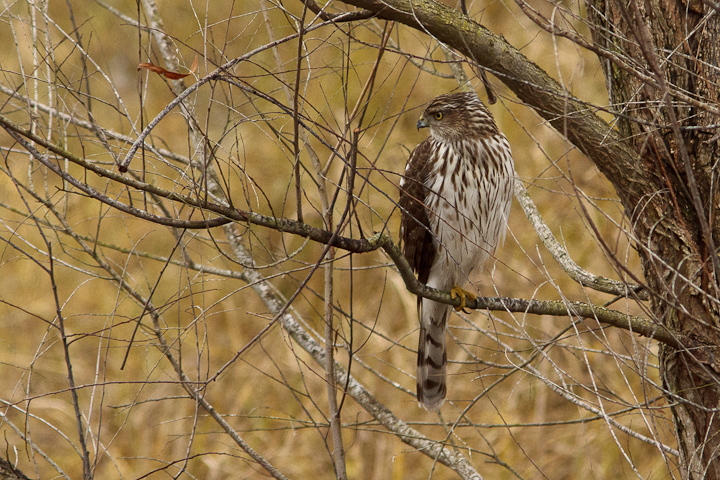 This is a juvenile Cooper’s Hawk, which Mary-Anne ID’ed correctly. I was thrown off by the white splotches on the back, which we do not often get on the West Coast. 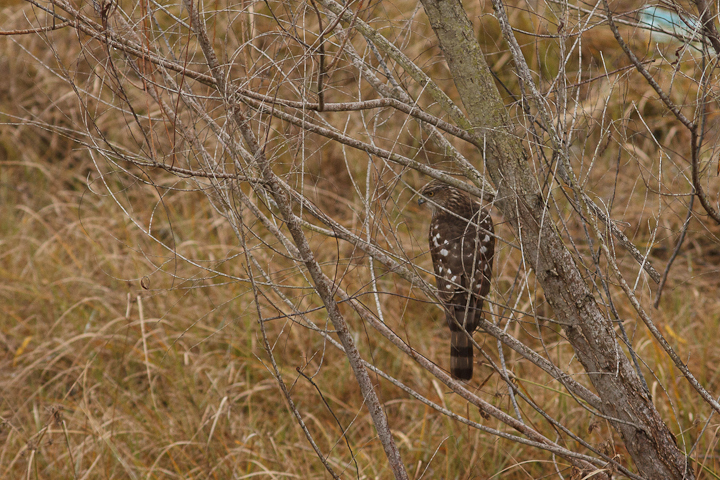 From the front it looks much like our Cooper’s Hawks. 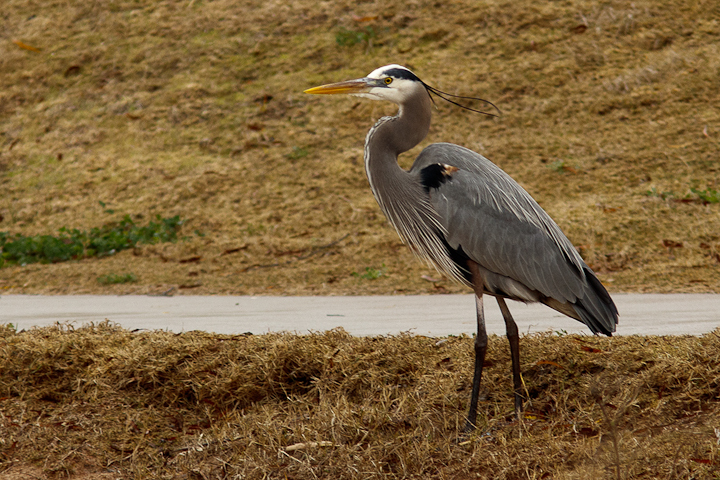 Everything is bigger in Texas, including the Great Blue Herons! Well, all over the east they are bigger than our West Coast form. 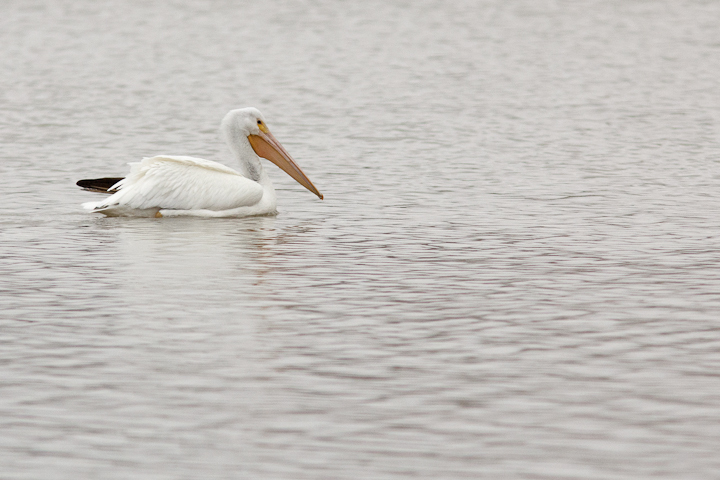 The closest approach of a White Pelican. 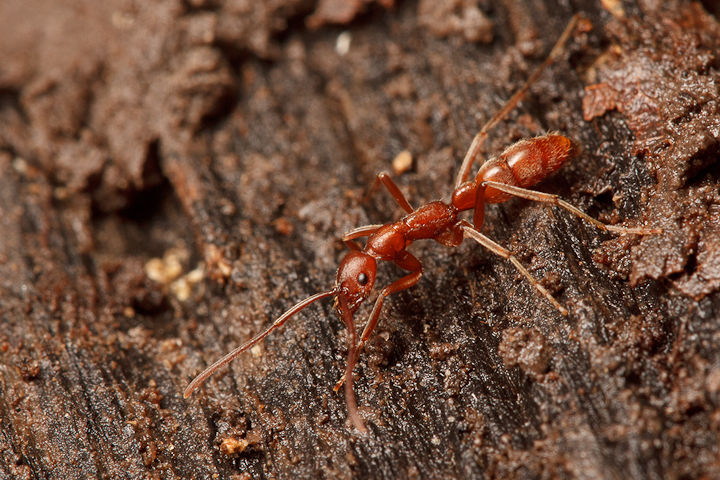 Back at the Sanctuary, I found some more ants, this time a very very tiny myrmicine. 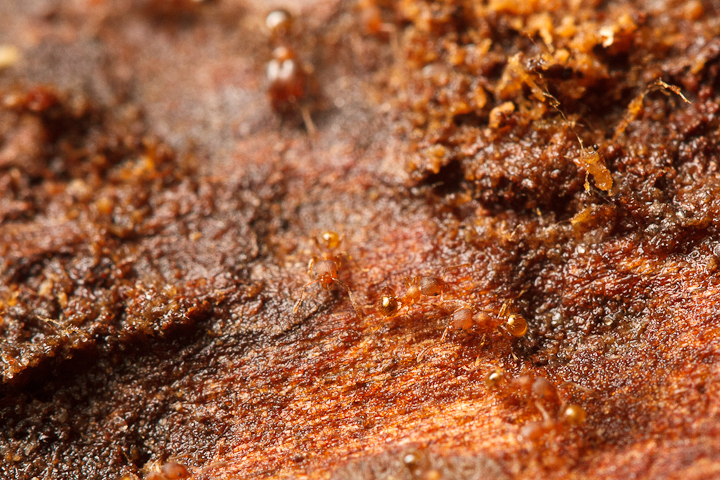 Any ideas about what this is? 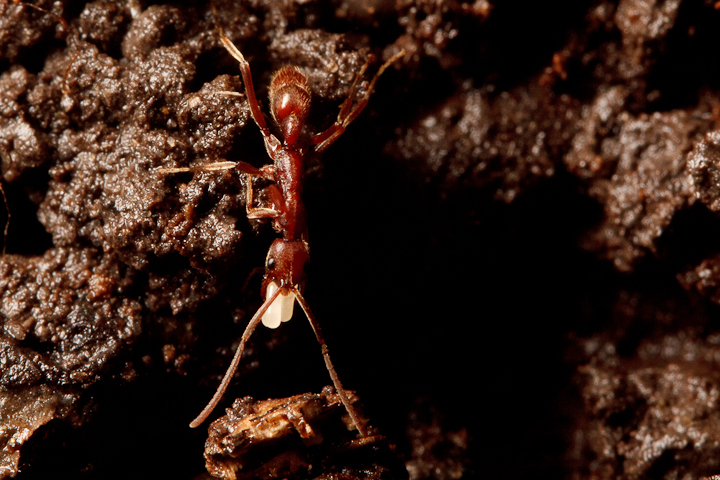 The workers were dimorphic, with this large headed form being present. 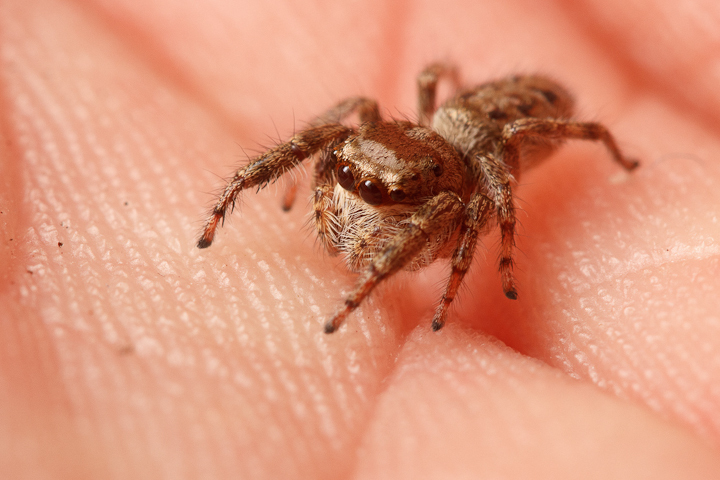 I even managed to find a jumping spider, despite the cold wet weather. 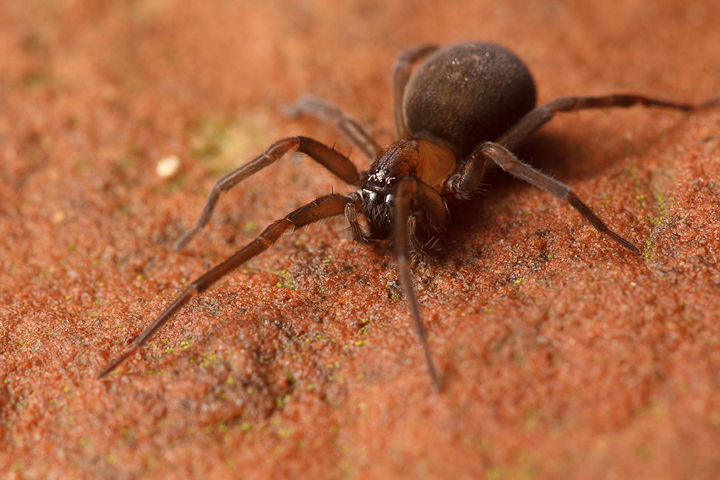 And finally, a mystery ground spider, which we will be in a better position to ID after this summer, when Catherine and I will attend a workshop in spider taxonomy in Arizona. After I left Houston, I took the opportunity to do some aerial photography of the western landscapes we flew over. 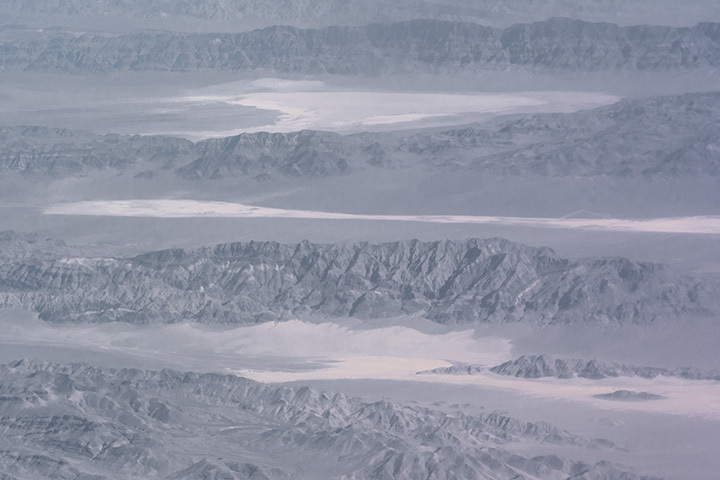 Here the mountains and deserts look like an alien landscape with the desaturation of distance. Thanks! The weather was not ideal, but I was happy! Thanks for visiting Houston. Great presentation. I love raptors. If you are ever in the Charlotte, NC area visit The Carolina Raptor Center in Huntersville, NC. 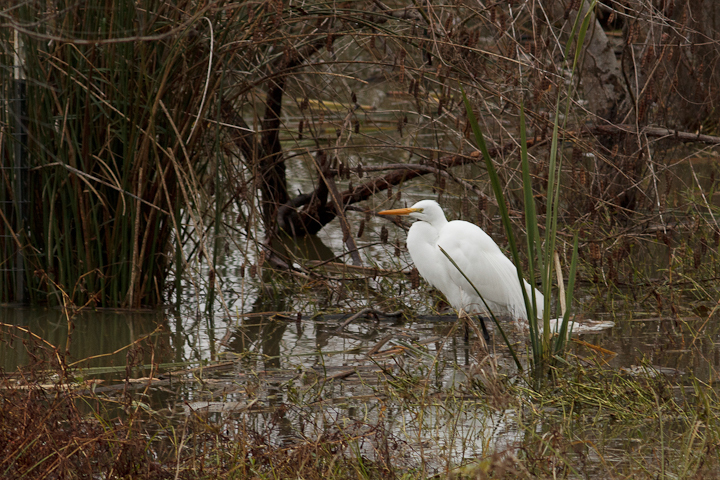 Thanks so much for your presentation to Houston Audubon. Everyone just loved it!! 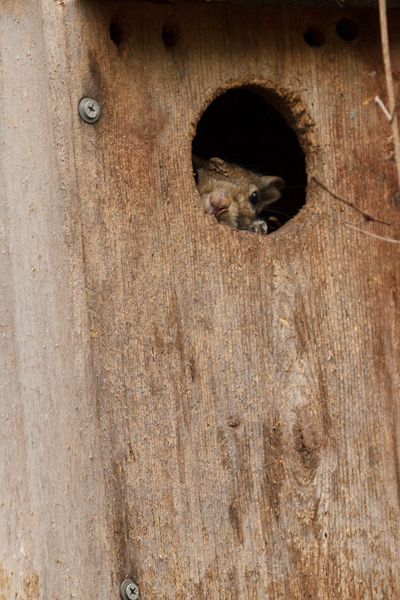 I sure wish the weather had cooperated a bit more for outdoor exploration! Many of us will continue to follow you on your blog and we look forward to continuing to learn great things from you and Catherine! It was my pleasure! Thank you so much for being wonderful hosts. Sean, congrats on being invited to present in Houston. You made a good report on your visit.